AWD H700 PUBG - Perfect for playing Fortnite and PUBG. 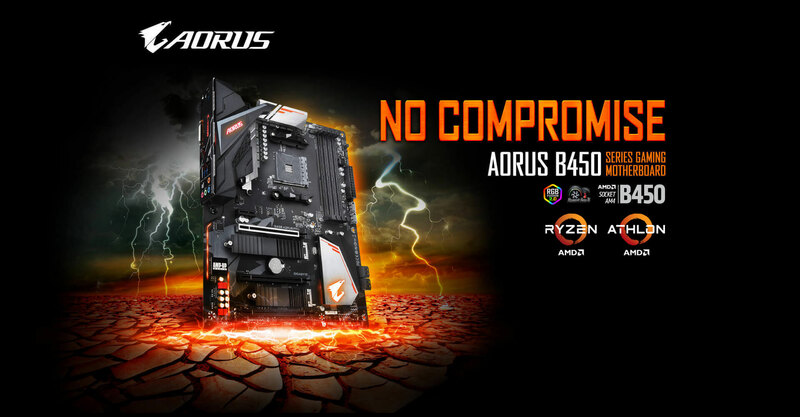 The AMD Ryzen 5 2700 4.1GHz Turbo is the Ultimate CPU for serious gaming and multi-processing performance. DEFY CONVENTION. 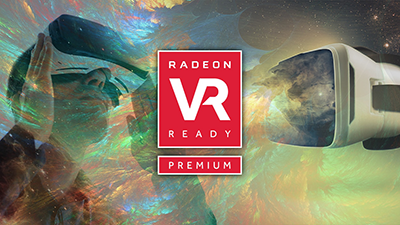 Experience high performance gaming with Radeon RX Vega56 and Radeon FreeSync Technology. Built for Extreme Gamers. 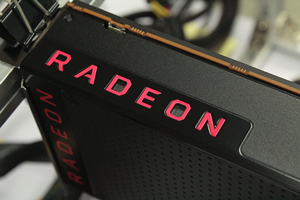 Radeon RX Vega graphics are built to deliver exhilarating performance in the newest DirectX 12 and Vulkan games. 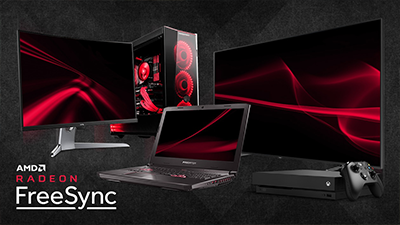 AMD Radeon FreeSync technology puts an end to choppy gameplay and broken frames with fluid, artifact-free performance at virtually any framerate. Behold the next breakthrough in PC gaming performance. 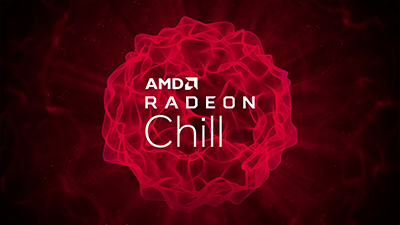 Radeon Chill dynamically regulates framerate based on your in-game movements and now saves even more power 1 while delivering the same amazing experience. - CPU: AMD Ryzen 7 2700 4.1Ghz - Eight Core Powerhouse CPU ideal for gaming and so much more.